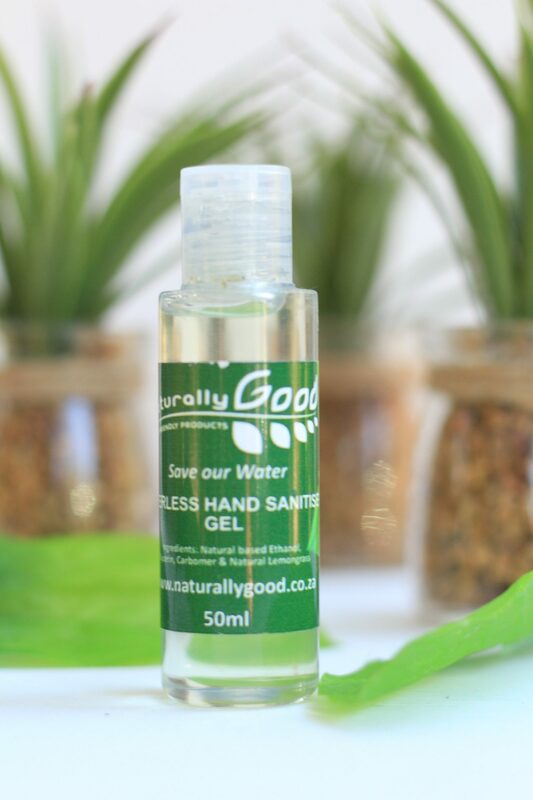 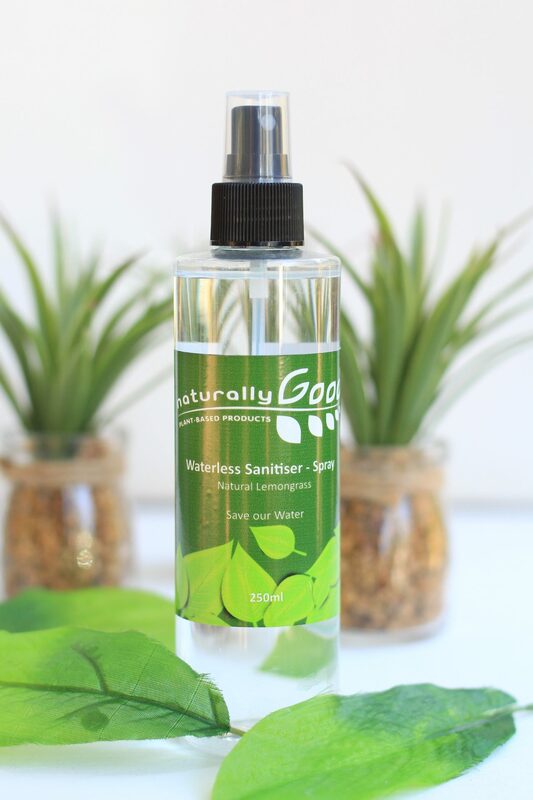 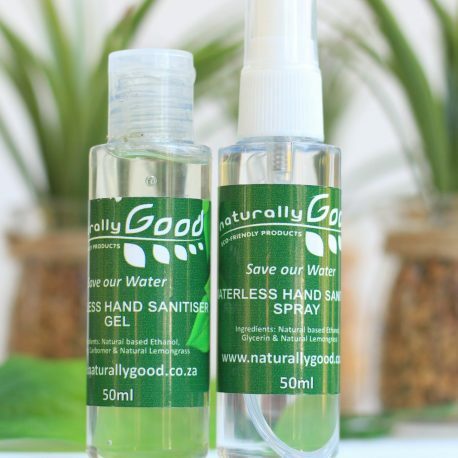 Our WATERLESS SANITISER is a natural ethanol based sanitiser for convenient disinfecting. 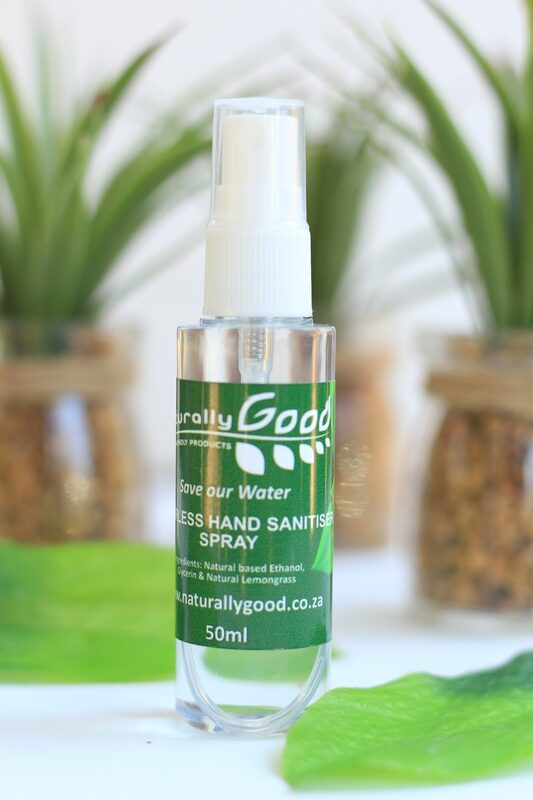 Available in both a spray and a gel consistency, this versatile disinfectant is ideal for keeping surfaces clean, especially for the food and medical industries. 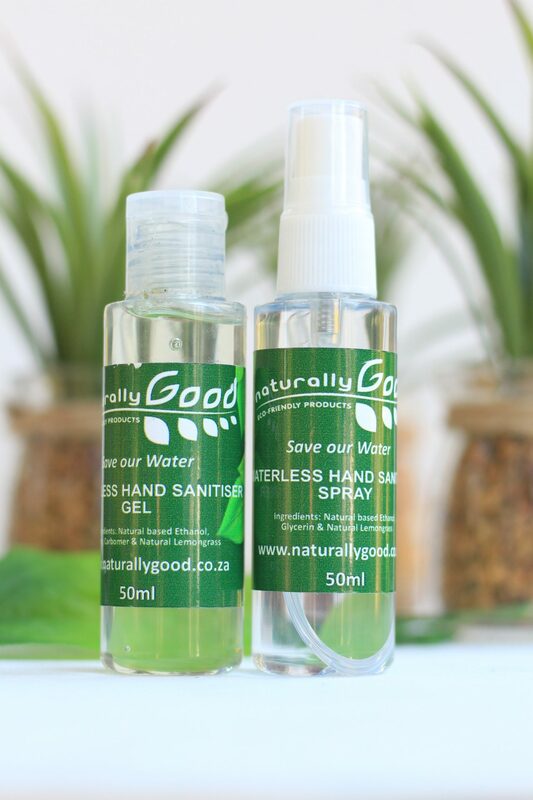 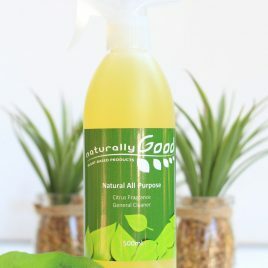 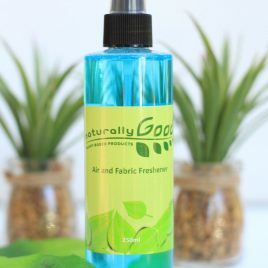 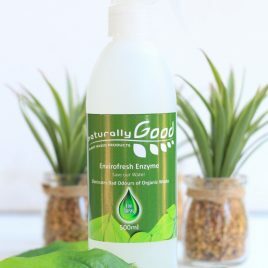 Both the gel and the spray are also available in a variety of sizes, including a travel-size for portable sanitising and individual-use sizes for waterless hand-sanitising in bathrooms and kitchens. 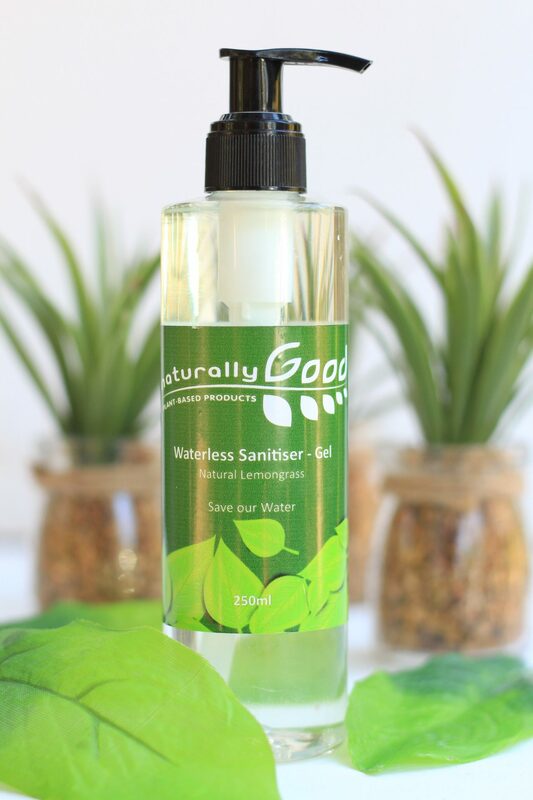 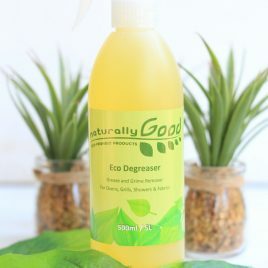 Choose from either a clean, lemongrass fragrance or a natural, odourless option.